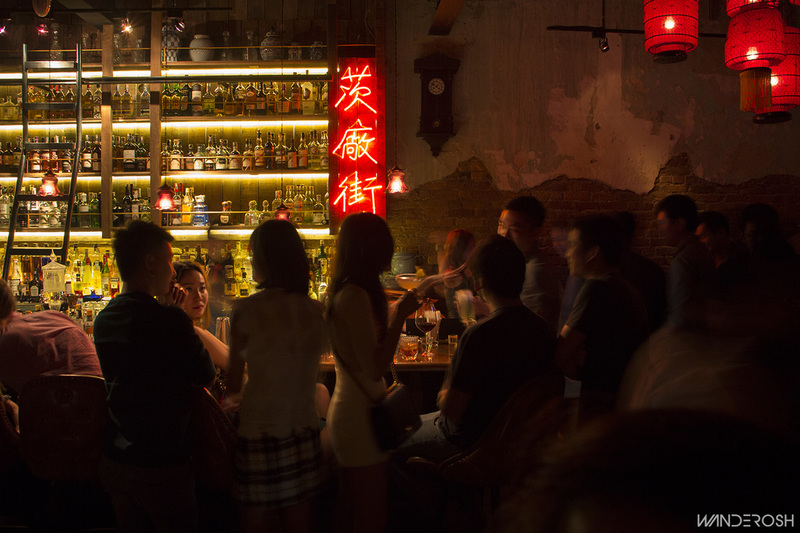 There is a new speakeasy in Penang and its hidden right in the middle of bustling Georgetown! Its entrance is not all that easy to spot but the hunt for the door is part of the charm of this place. By day a café serving up freshly brewed coffee, by nightfall the hidden bar opens up to serve some mean cocktails. 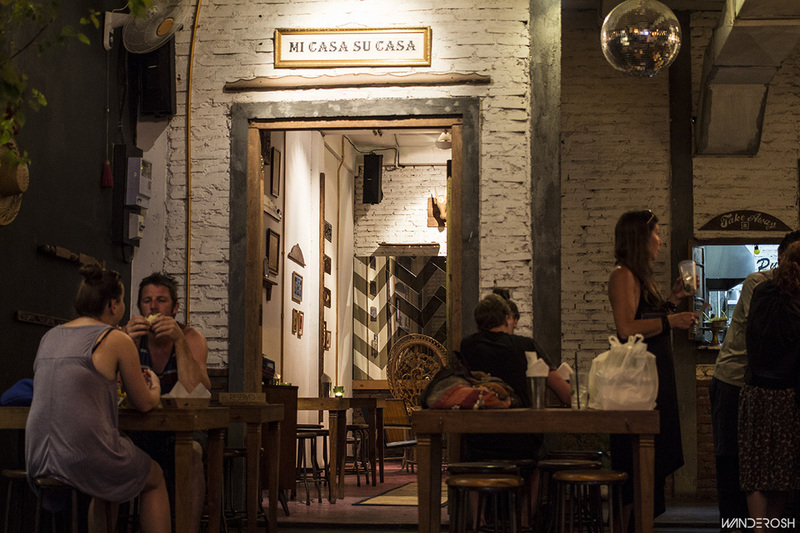 This cafe-bar is tucked away in a corner along a quiet alley just off Kimberly Street. 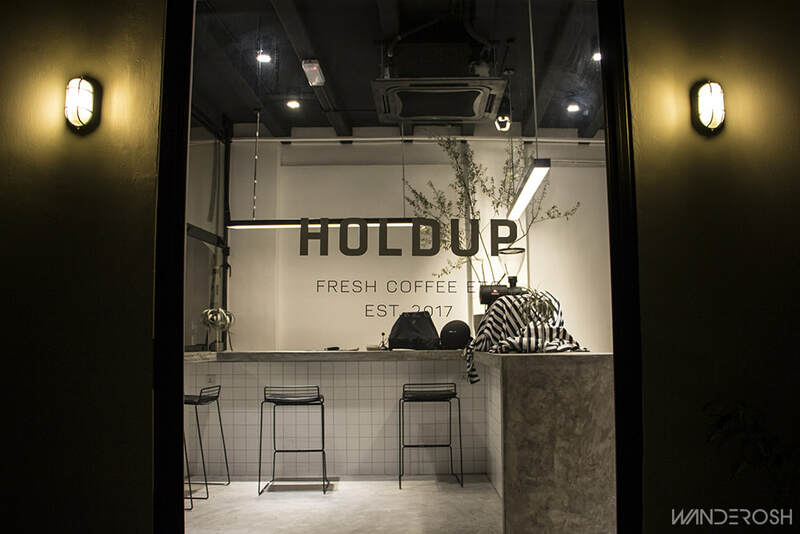 The noise from the road side stall and traffic often distracts one from venturing into the quiet lane of Jalan Kuala Kangsar where this coffee shop and bar is situated. 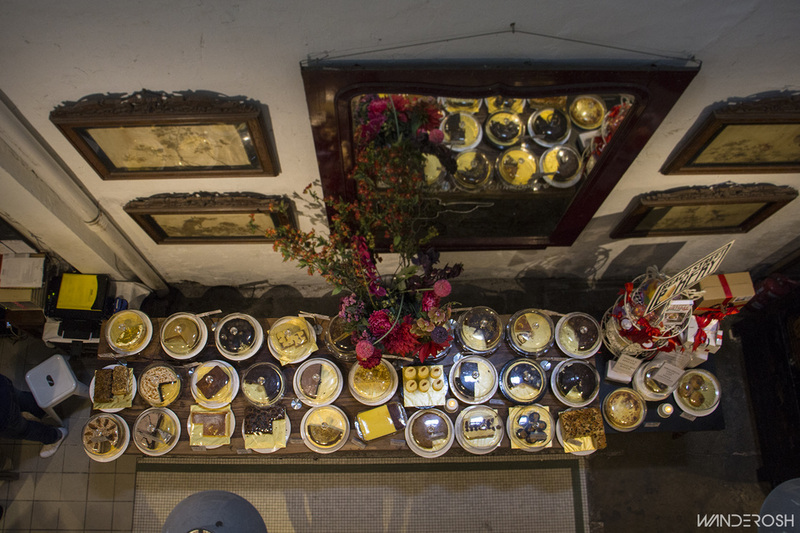 Named after the area its situated in - China House is an experience for the senses. Situated along the old part of Beach Street, this 3 shop-lot building has a lot to offer. Its one place that has many sections where one can choose the ambience, mood and menu they wish to experience. Its an interesting concept housed in an unassuming façade, that impresses those who visit. Nestled in the aged heart of the city, this bar is nothing short of a show stopper. Snaking around a small stationary store, and under the popular Merchant's Lane coffee shop, PS150's unassuming entrance is easy to miss - unless you have a child-like curiosity for old toys. Beautiful garden surrounded by amber lighting sets the perfect ambience for an intimate dinner. This garden themed restaurant, situated on the northern tip of Penang Island, serves up some delicious cuisine ranging from Western, Asian to pseudo Mediterranean.